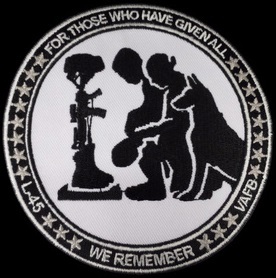 The United States National Reconnaissance Office is an intelligence agency tasked with the design, construction and operation of all U.S. reconnaissance satellites and delivers satellite intelligence to other intelligence agencies including signals intelligence for the NSA, image reconnaissance data to the NGA and measurement & signature intelligence to the DIA. Established in 1961, the NRO has been shrouded in great secrecy and most of its programs are highly classified. Some cases are easier to solve while other NRO missions can only be narrowed down to a number of candidates. NROL-45 is one of the more trivial cases and, with high certainty, represents a Topaz radar satellite. 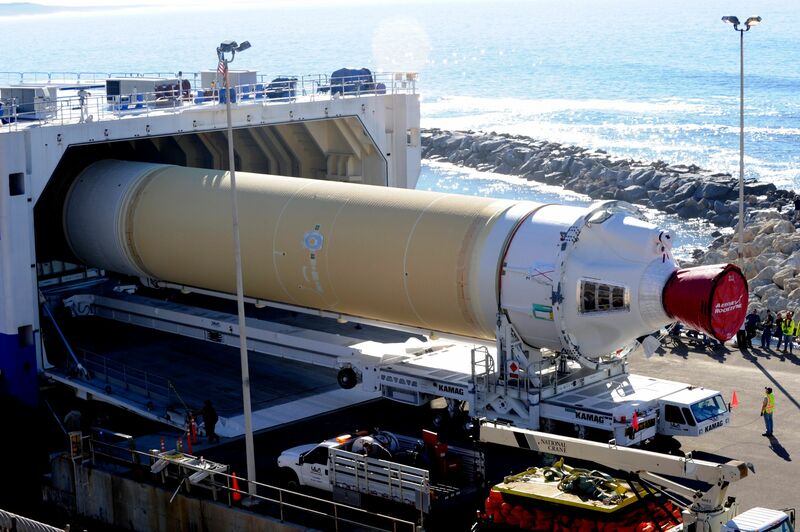 The launch vehicle for NROL-45 was procured as a block buy of four launch vehicles, a pair of Atlas V and two Delta IV rockets, to launch the NROL-41, 25, 39 and 45 satellites. This could be taken as a first hint that these four satellites belonged to the same program. The process of launch vehicle procurement was started in 2002 when the first launch was expected in Fiscal Year 2004. 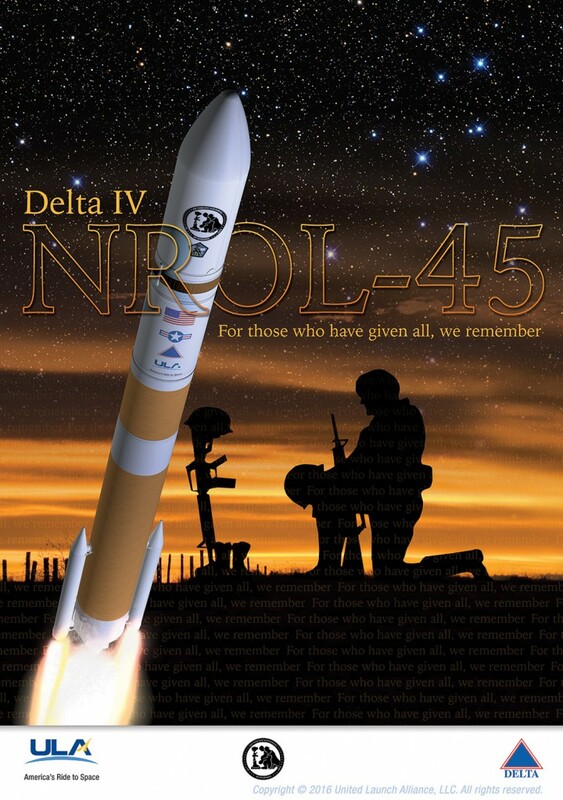 NROL-41 experienced multi-year delays and there was a cascade effect on the dates set for the 25, 39 & 41 missions – essentially confirming that the four were part of the same program. NROL-41 launched from Vandenberg atop an Atlas V 501 rocket in September 2010 and entered a 123-degree retrograde orbit, consistent with that of radar surveillance satellites. Atlas V 501 and Delta IV M+ (5,2) are two specialized versions of the two launch vehicles with large-diameter fairings, typically used by satellites with large appendages, such as antennas. The 501 version of Atlas V has been used exclusively by the X-37B space plane and NRO’s FIA radar satellites, and this particular Delta version has only been used for FIA radar satellites, leaving little doubt that NROL-41 is the next in the series. 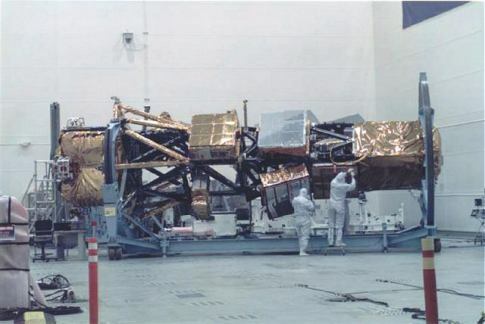 The Future Imagery Architecture (FIA) program was initiated in 1999 as a follow-on to the optical and radar imaging satellites operated by NRO. The contract for the program, planned to consist of an optical and a radar component, was awarded to Boeing & valued at around $4 to 5 billion. As procurement information shows, the first launch was expected five years later, but the FIA program encountered serious technical challenges, particularly the optical component. By 2005, about $5 billion in cost overruns had been paid and the NRO director recommended the termination of FIA. The program was formally canceled in September 2005 – Boeing kept the contract for the radar satellites while the optical component was shifted to Lockheed Martin to take the KH-11 Keyhole satellites as a basis and upgrade them with state of the art systems. By 2010, the NRO admitted that the program was 700% over in schedule and had a 300% overrun in budget. Originally, the FIA program was initiated to focus on the miniaturization of satellites and to make the spacecraft harder to attack by placing them in orbits over 1,000 Kilometers in altitude, as opposed to the predecessor program known as Lacrosse & Onyx that operated its radar satellites in orbits no higher than 700 Kilometers. After the first operational FIA satellite launched in 2010 (NROL-41, USA-215), the program was set on a course to complete deployment. 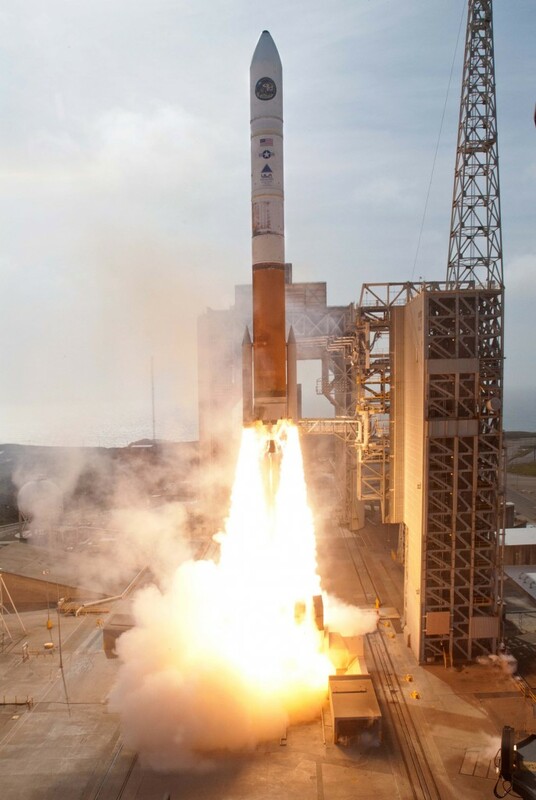 The second launch in April 2012 made use of a Delta IV Medium+ (5,2) rocket lifting the NROL-25 (USA-234) satellite. 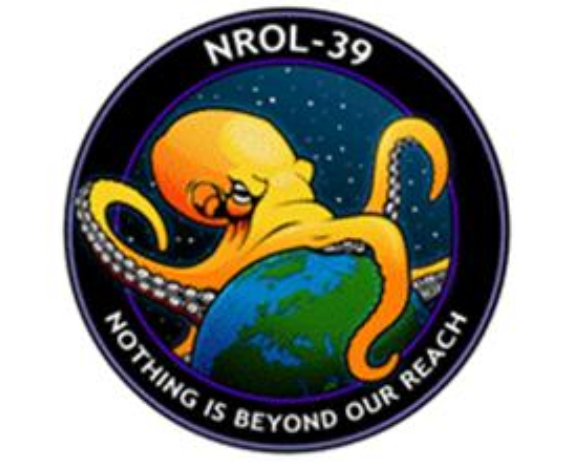 The December 2013 launch of NROL-39 (USA-247) utilizing an Atlas V caused a significant uproar among the public for its mission insignia showing an octopus with its tentacles grasping the world, along with the words ‘Nothing Is Beyond Our Reach’ – adding to the debate over liberties of U.S. intelligence services. In 2013, documents leaked by whistle-blower Edward Snowden, provided additional information on the FIA program, including its codename “Topaz.” According to documentation, five first-generation Topaz satellites are planned before they are succeeded by a Block II version. 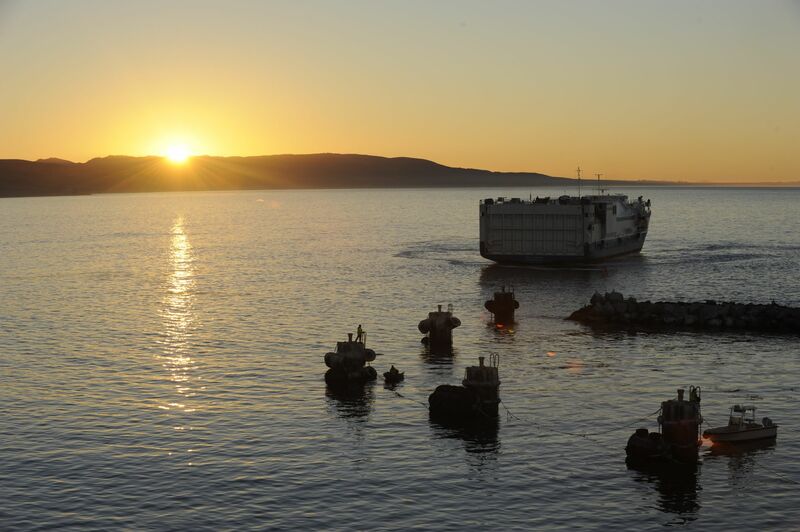 The final Topaz launch is currently on the books for 2017, also from Vandenberg Air Force Base.